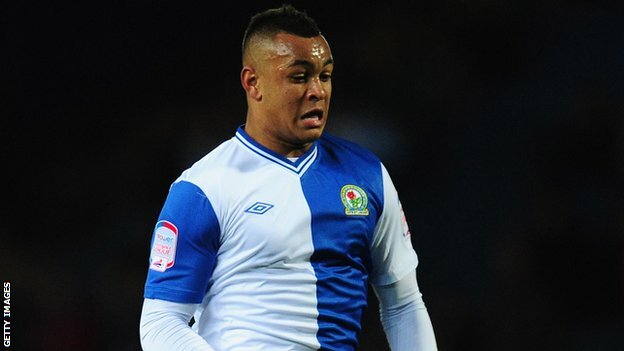 Blackburn Rovers forward Joshua King has been included in Norway Under 21s squad for the upcoming European Championship in Israel. The former Manchester United man joins the likes of Valon Berisha and Havard Nordtveit on the Norwegians teamsheet but the trio will all miss Norway’s opening group game against Israel. They have all been included in the senior side that play Albania in an important World Cup qualifier on June 7th, two days after their opening group game. AZ Alkmaar midfielder Markus Henriksen will also play in that game, but will stay with the senior side for the subsequent friendly against Macedonia, ruling him out of the tournament completely. Norway Under 21s Manager Tor Ole Skullerud told Uefa.com: “Markus is such an important player for the senior side that he will play against Albania and will also be in the squad for the home friendly against Macedonia. Goalkeepers: Arild Østbø (Strømmen IF), Ørjan Nyland Håskjold (Molde FK), Gudmund Kongshavn (Vålerenga Fotball). Defenders: Martin Linnes (Molde FK), Omar Elabdellaoui (TSV Eintracht Braunschweig), Stefan Strandberg (Rosenborg BK), Thomas Rogne (Celtic FC), Fredrik Semb Berge (Odds Ballklubb), Vegar Hedenstad (SC Freiburg), Alexander Groven (Hønefoss BK). Midfielders: Magnus Eikrem (Molde FK), Anders Konradssen (Stade Rennais FC), Harmeet Singh (Feyenoord), Stefan Johansen (Strømsgodset IF), Håvard Nordtveit* (Borussia Mönchengladbach), Valon Berisha* (FC Salzburg), Abdissalam Ibrahim (Strømsgodset IF), Yann-Erik de Lanlay (Viking FK). Forwards: Joshua King* (Blackburn Rovers FC), Flamur Kastrati (FC Erzegebirge Aue), Marcus Pedersen (Odense BK), Håvard Nielsen (FC Salzburg), Jo Inge Berget (Molde FK). *Unavailable for opening fixture against Israel.